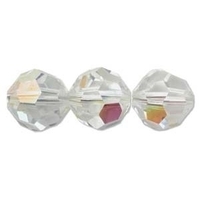 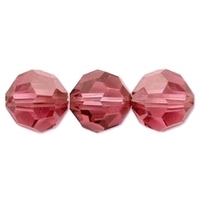 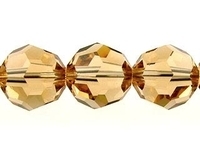 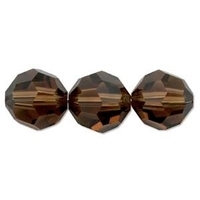 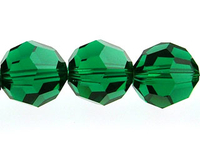 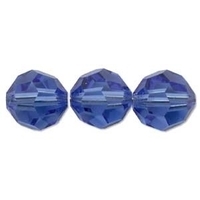 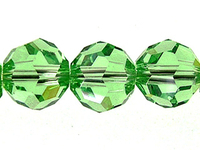 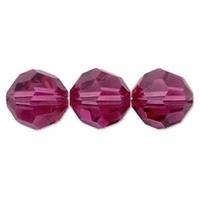 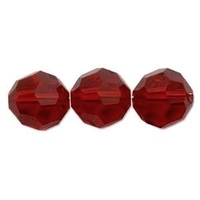 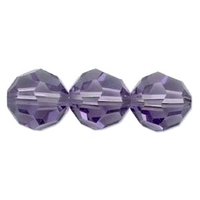 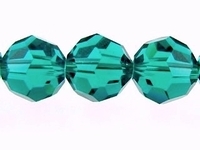 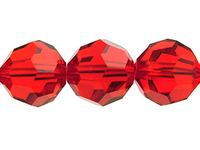 The Swarovski crystal 5000 round bead is one of the timeless classic beads of all time. 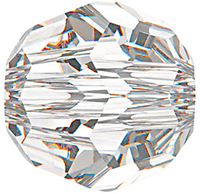 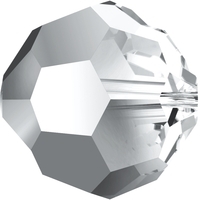 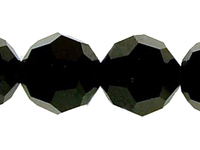 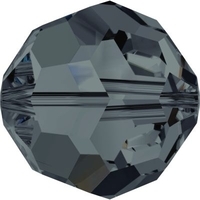 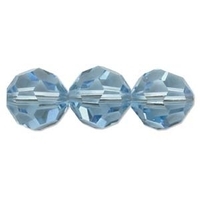 This quintessential Swarovski shape sets the standard for crystal brilliance. 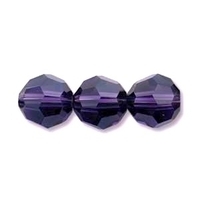 With its many unparalleled machine-cut facets, the stunning Swarovski round bead is perfect for almost any beaded design. 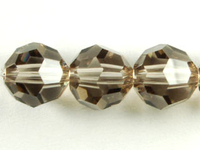 The round 5000 crystal bead is available in tons of colors, finishes and sizes 4mm, 6mm, 8mm, 10mm and 12mm for your designing pleasure.